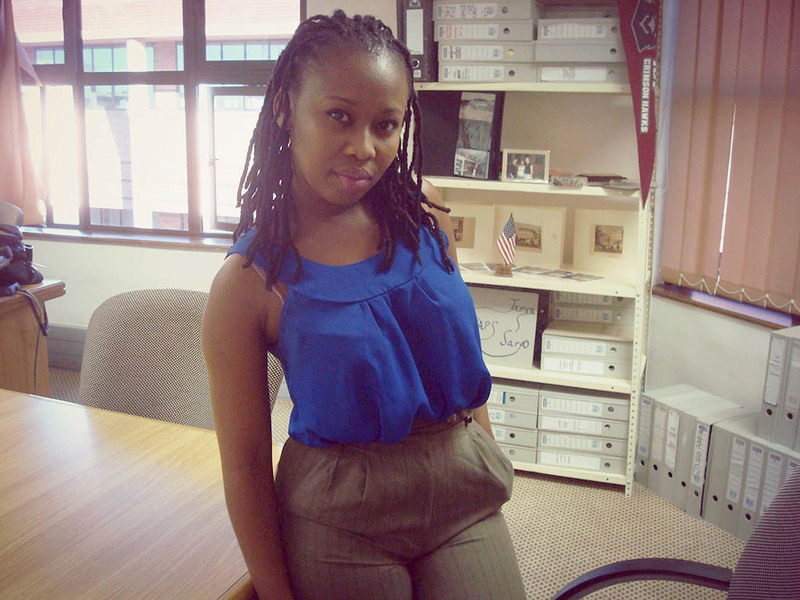 A seasoned columnist on personal finance topics and founder of Fin Gen – a social enterprise that aims to promote and educate citizens about financial literacy especially among the youth, Tumelo Boitumelo (25) has taken the bull by horns to go on a lesser travelled path. 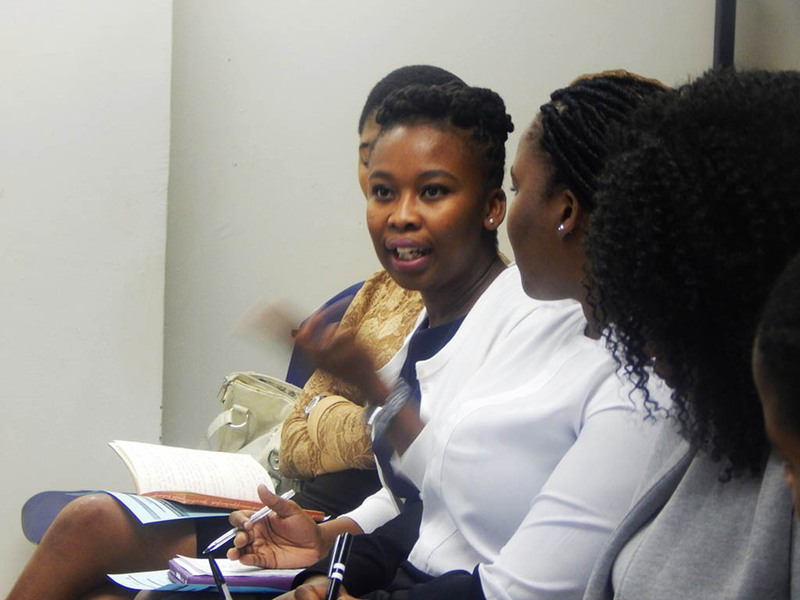 A financial consultant by profession who graduated from the University of Botswana (UB) with a Bachelor of Finance in 2016 seems steadfast to educate her peers about financial literacy. 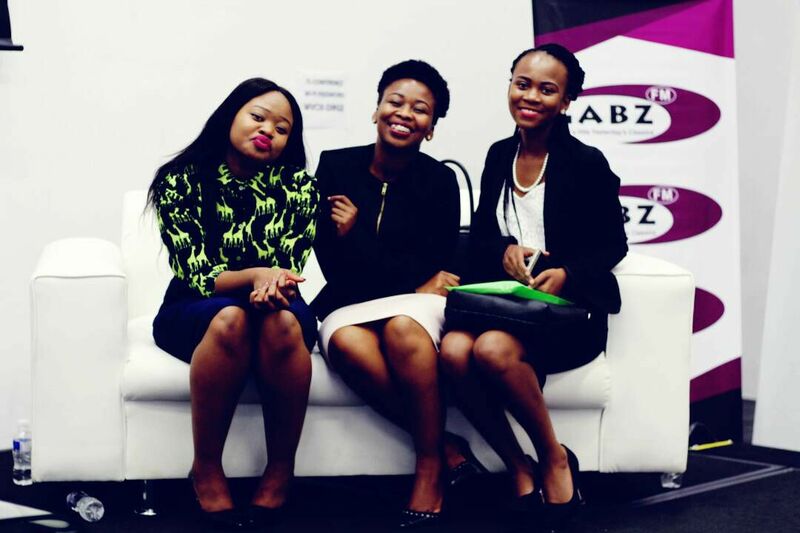 Having featured on several radio shows in the past where she imparted financial literacy to the public, Boitumelo has returned to radio attached to Gabz FM every Saturday where she discusses money matters on a show dubbed ‘The Arcade with Rea and Tumi’. 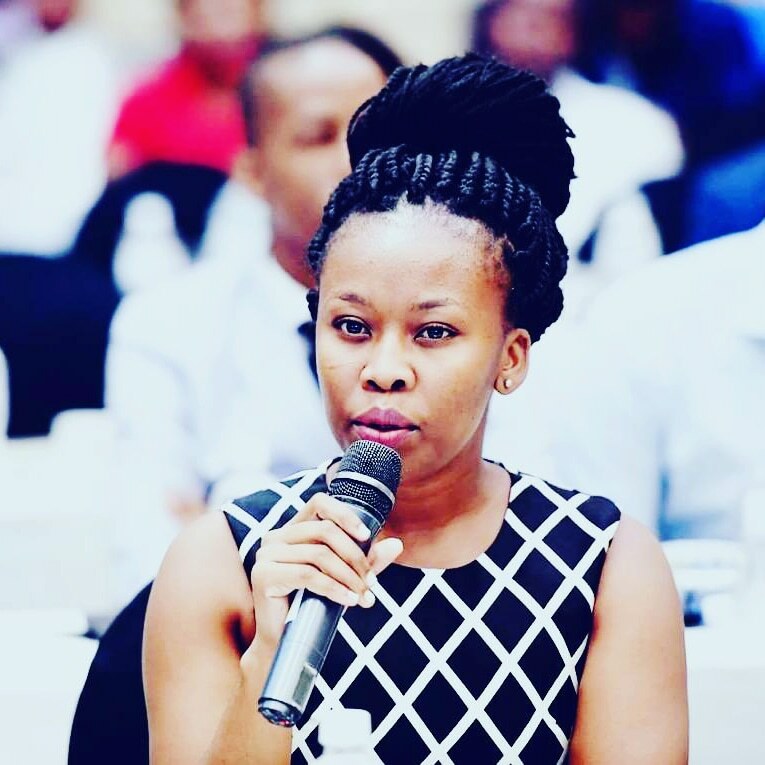 The young lass is also an alumnus from the Regional Young Africa Leaders Initiative (YALI), with a certificate in Civic Leadership in 2017. 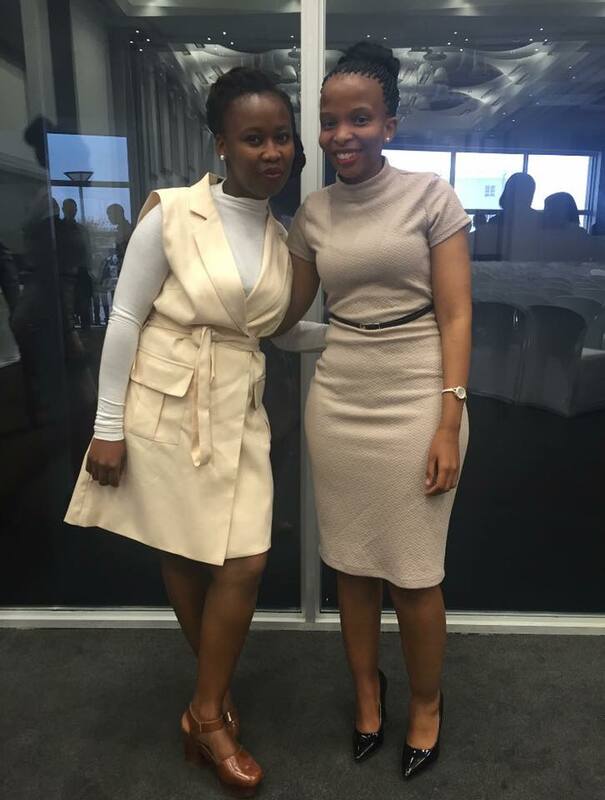 Quizzed about her company, Boitumelo said her enterprise aims to cultivate and instill the idea of financial education among the youth as she confirms that a financially literate community contributes positively to the Gross Domestic Product (GDP) of the country. Her significance to starting a financial literacy agency describes the importance of financial literacy as an essential aspect of every individual’s life.“Financial literacy is a life skill that everyone needs to have. On average, we make about 10 financial decisions in a day, but if we are illiterate on managing our finances, it means we make mistakes as frequent. Financial education influences the money resolutions we make, and the idea is to make informed financial decisions. She has previously hosted different seminars and still has the drive to convert many into proper management of their finances and has started to even add primary schools to her forte. “There is a great deficiency of financial literacy in our education system. This is specific to personal finance. We all go through education to eventually have an income and use it to improve our lives. 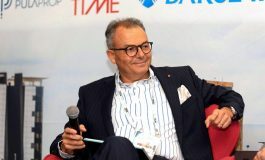 Unfortunately we do not learn on how to manage our money, it becomes a trial and error situation once we start working. 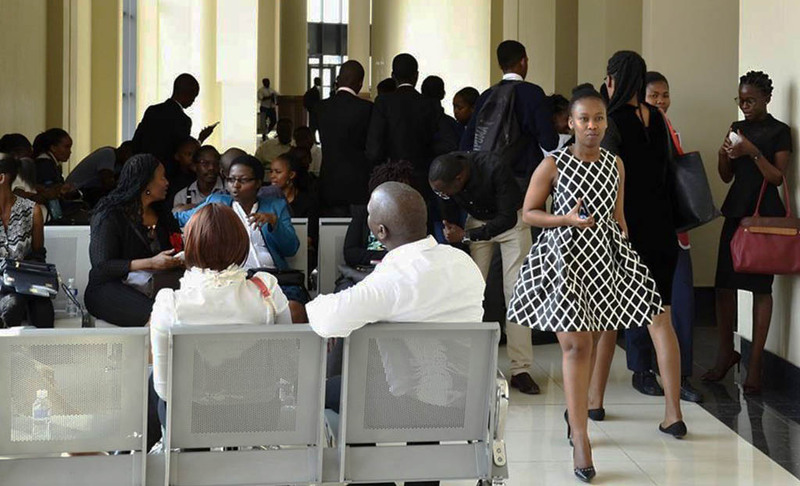 Although she has managed to acquire help from established entities to run her seminars and workshops, for her she is far from achieving her mandate. Her ideal achievement and ultimate goal is seeing unnecessary debt among the youth dipping. “We are far from measuring our achievement but they should be about macro impact and economic transformation. It is empowerment and liberation from poverty and being a victim of financial embarrassment due to the lack of understanding. It is about raising a nation of people who know and understand how to utilize financial products. It is all for financial freedom,” she concluded. 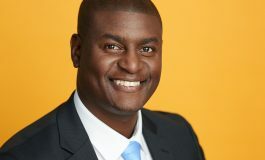 Fin Gen has in the past worked with Botswana Insurance Fund Management (BIFM), VYB Digital, University of Botswana, Debswana Jwaneng Mine, Botswana Stock Exchange (BSE), Child and Youth Finance International including a number of local schools.